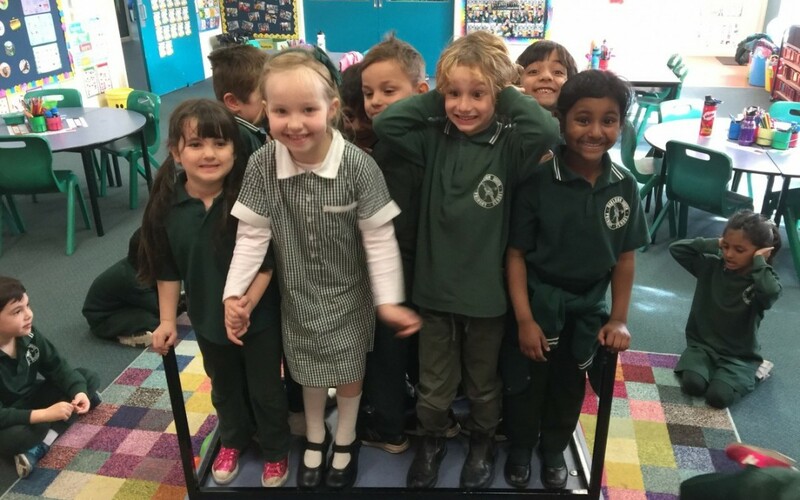 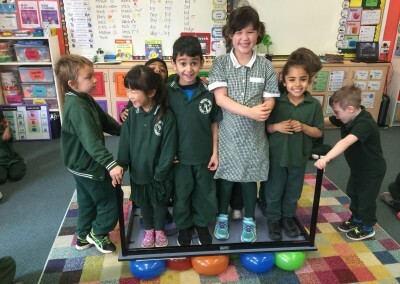 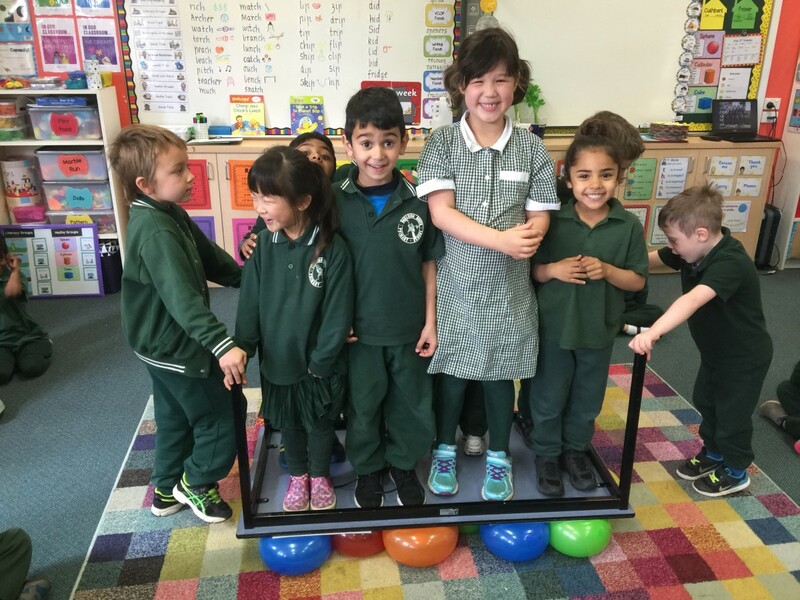 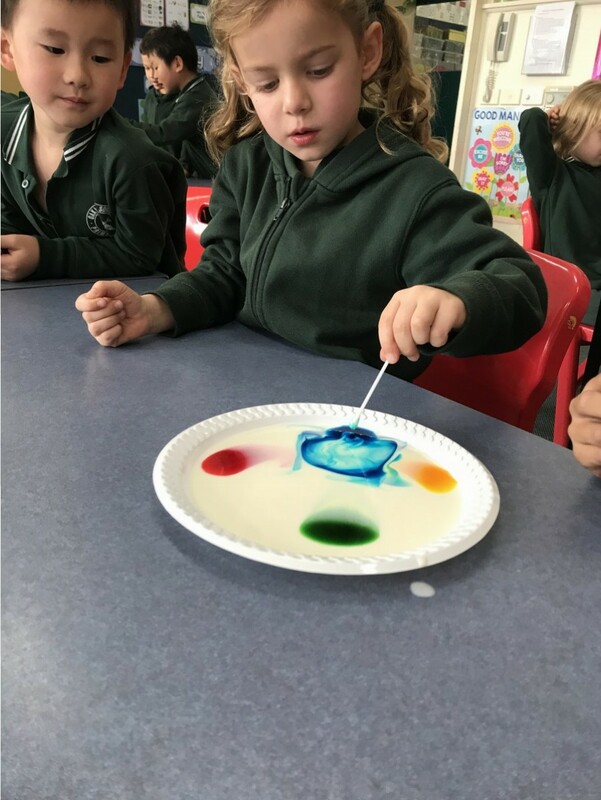 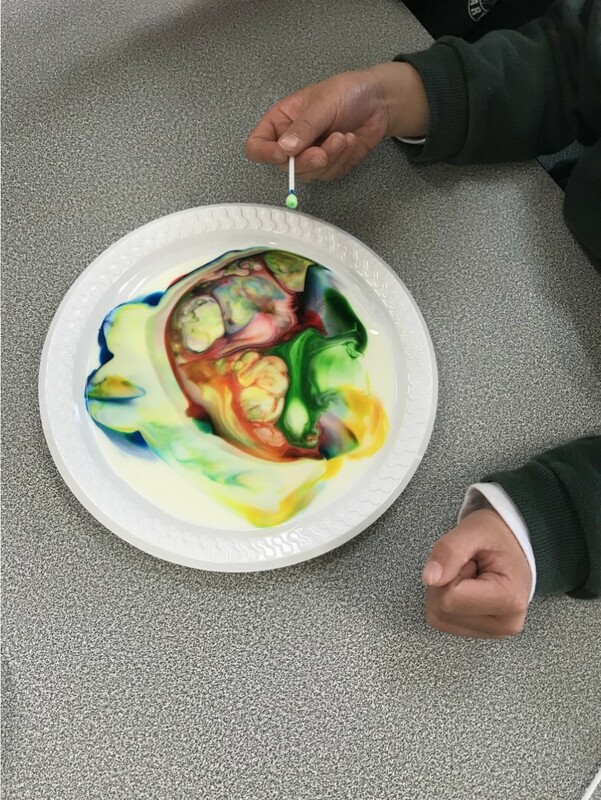 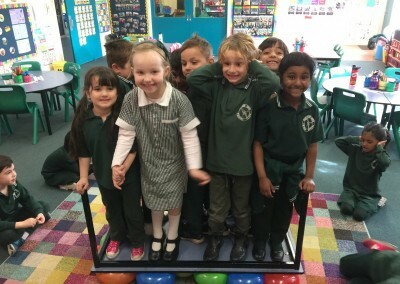 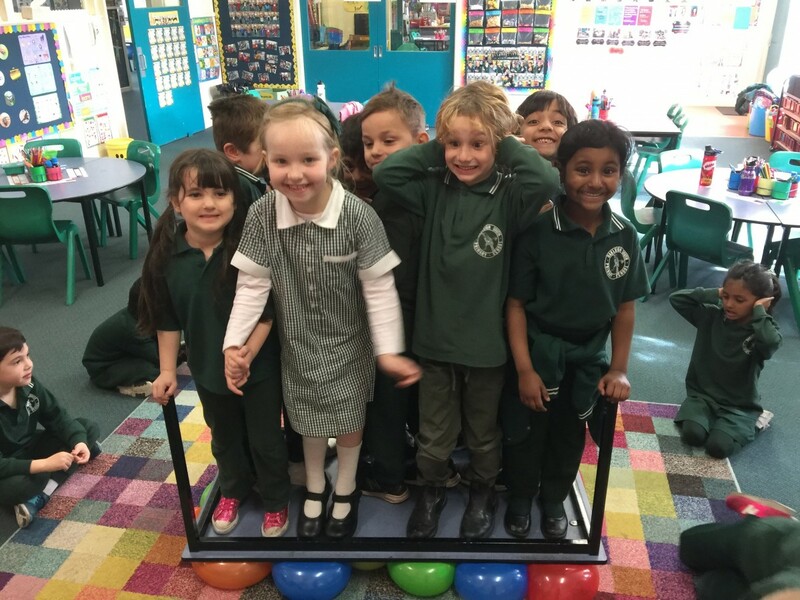 To celebrate National Science Week the Prep students put their scientist coats on and participated in three cool experiments; Magic Milk, The Balloon Challenge and Exploding Bags. 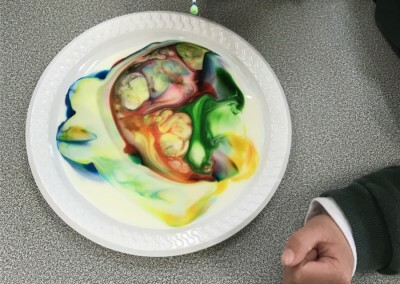 Students predicted, observed and recorded the results of their experiments. 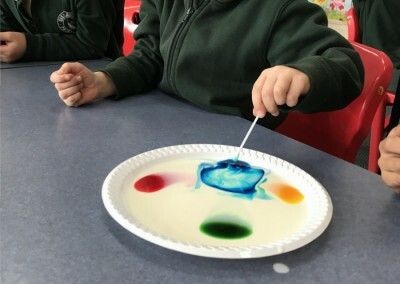 What a fun afternoon of experimenting!